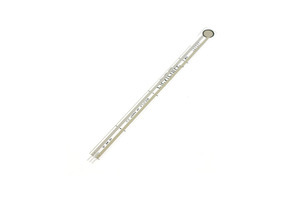 This is a long flexible thin film pressure sensor with a length of 170mm, which can be used to realize highly sensitive detection of pressure. 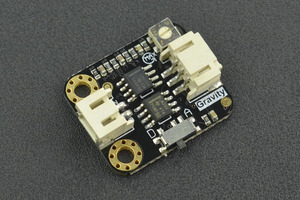 The sensor is durable and designed to sense static and dynamic pressure in a high respond speed. Its advantages of recording the intensity and frequency of force make it widely used in all kinds of applications, such as, pressure switch, bed monitoring system, intelligent sneaker and medical device system. These sensors are also very easy to use. 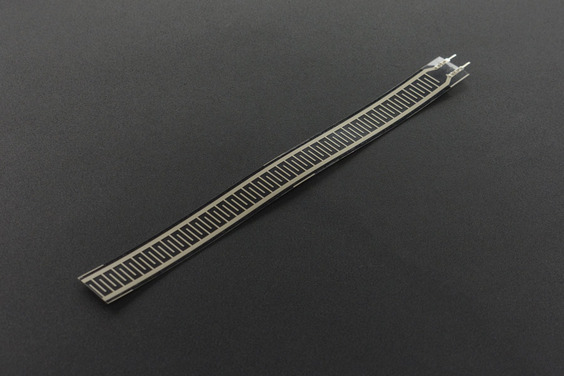 RP-L flexible pressure sensor is made of ultra-thin film of excellent mechanical property, excellent conductive materials and nanometre pressure sensitive layers. There are thin film and pressure sensitive layer on the upper layer of the sensor, and thin film and conductive circuit on the lower layer. These two layers are glued together by double sided tape. 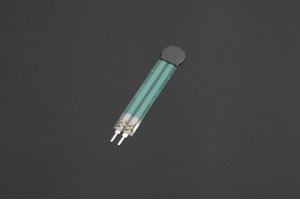 When outside pressure applies to the active area, the disconnected circuit of the lower layer will be connected through the pressure sensitive layer of the upper layer, by which to convert pressure into resistance. 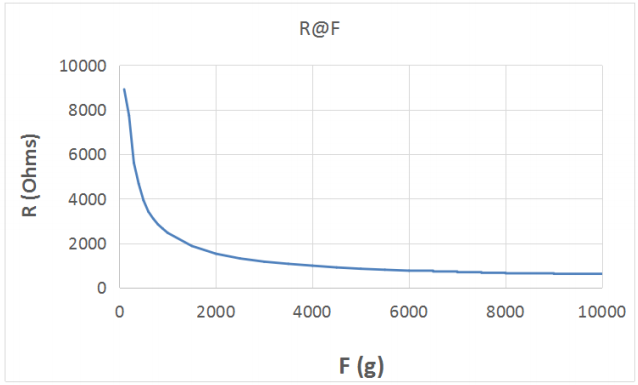 The output resistance decreases as pressure increases.